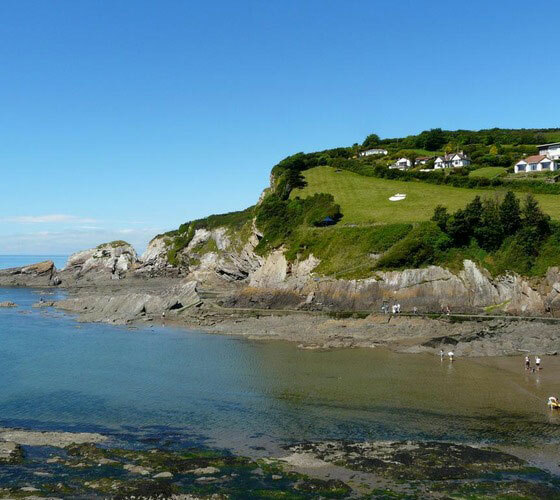 Combe Martin, Devon, is located only 4 miles from Ilfracombe, on the edge of Exmoor National Park. Stay at Sandaway Beach Holiday Park with John Fowler Holidays, and you can choose your accommodation which ranges from the cool camping pod, safari tents, caravans, bungalows, chalets, and even a self catering house sleeping 10-14! You can pitch a tent and enjoy beautiful views over the sea. There is a heated outdoor swimming pool, and various entertainments are provided. Click here for John Fowler Holidays voucher codes with Collect Offers.